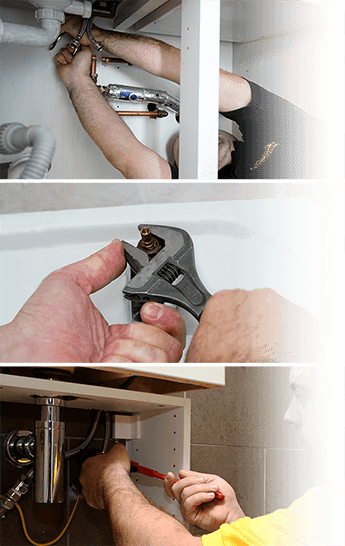 If your taps are dripping, faucets need fixing or, just want to start using your new washing machine right away, Fantastic Handyman can lend you a helping hand. You will get a professional plumber to quickly identify what’s causing the leaking and eliminate it. Equipped with all necessary tools, the specialist will fix all leakages and install your washing machine or dishwasher quickly and efficiently. The plumbers work on weekdays and on bank holidays. This service is available in all London areas within the M25 zone. The plumbing specialists are fully qualified and have solid industry experience. The quality of their work is guaranteed by the established Fantastic standard. Also, they bring all the necessary tools and equipment for every job.